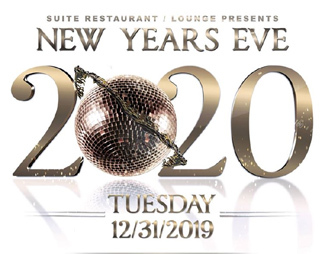 Bring the New Year in with style this year at Suite Restaurant/Lounge. All tickets include entry and party favors. Coat check will be available. 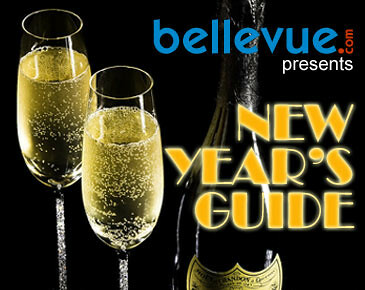 Free parking in the garage located directly below the Hyatt Regency Bellevue. Discounted hotel rooms available when booked through Suite Lounge. Grab your $30 Early Bird tickets on sale now while supplies last! Large Parties? Ask about our VIP Wintergarden and Dance Floor VIP Party Packages.